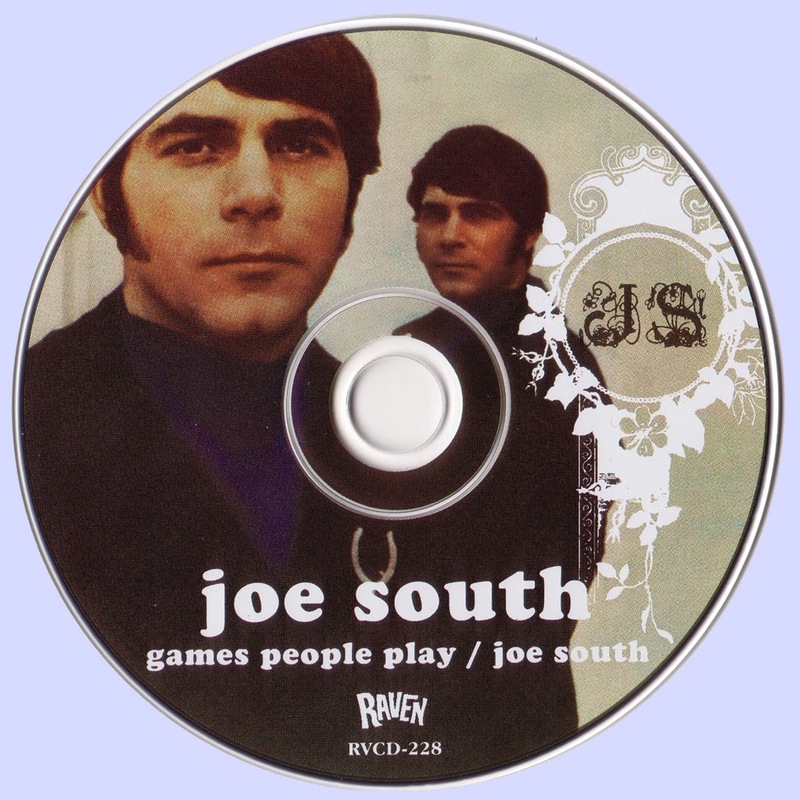 The second (1969's Games People Play) and fourth (1971's Joe South) albums by Joe South were combined onto one CD on this 2006 reissue, which added three non-LP bonus tracks. To some degree, Games People Play was a rushed album, issued to capitalize on the unexpected hit single title track (which had first been issued as an LP-only cut on South's previous long-player, Introspect). Three songs that had appeared on Introspect ("Games People Play," "Birds of a Feather," and "These Are Not My People") were placed on Games People Play as well, and some of the other songs (like "Untie Me" and "Concrete Jungle") had been recorded by other artists as early as 1962. For all that, however, it was a pretty cracking good set of country-soul-rock, and if it was hastily thrown together, it certainly didn't show in the songwriting, production, or performances. South's sage, humanistic, and somewhat outside-looking-in view of the madding crowd came through forcefully in "Party People," "These Are Not My People," and "Birds of a Feather." Wholehearted romantic lust and confusion laced his energetic recastings of "Untie Me" (first a hit for the Tymes back in 1963) and "Hush" (which had just been a smash for Deep Purple), as well as the respectably Elvis Presley-meets-Neil Diamond-styled "Heart's Desire," which had the catchiness of a hit single. The dabs of psychedelia throughout the record -- some electric guitar here, some weird echo there (both at once on "Hole in Your Soul," the most avowedly strange track) -- might have been trendy, but were nonetheless effective. Quite a lot of fine music not found on best-of compilations awaits South fans who have yet to discover this record. As South was working at a white-hot pace in the late '60s, with three fine if slightly erratic albums emerging one after the other, it's perhaps unsurprising that Joe South was both less energetic and less impressive than what had preceded it. It's still a worthy record with his expected (and perhaps unsurpassed) knack for combining rock, country, and soul, though it marked no less than the third appearance in four albums of "Birds of a Feather." Certainly the most renowned track is "Rose Garden," a number three pop hit in the hands of country singer Lynn Anderson, though South's version is unsurprisingly funkier and more relaxed. At other points South sounds rather like Elvis Presley might have in the early '70s had Elvis been able to write songs and was less of a showboat. But while the songs are OK (and, in the case of "Rose Garden," quite a bit more than that), there was nothing aside from "Rose Garden" as exciting and striking as the best of what South had done in the late '60s. 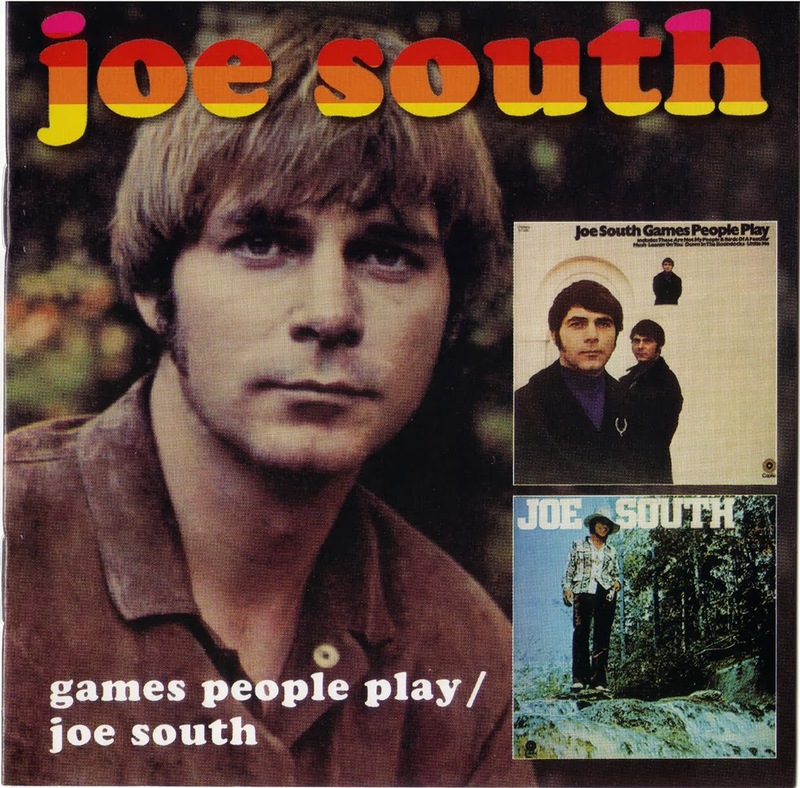 "Games People Play" and "Joe South" are two classic country-soul albums well ahead of their time. Known primarily as a session man (Aretha Franklin, Wilson Picket, Bob Dylan) Joe South had shown his song writing ability since the late 1950's. "Games People Play" made him a bona-fide star. The LP of the same name was an electrifying blend of southern soul and country with deft dabs of rock and psychedelia. His 4th album, Joe South (1970), was recorded in Atlanta, Georgia with the Atlanta Rhythm Section further demonstrating his skill as both a gifted songwriter and rootsy singer with an exceptional voice.